Summer means strawberries and strawberries mean Wimbledon, it really is as simple as that. While we’ll need to wait and see whether or not Andy Murray can hold that gold trophy aloft yet again, Nintendo have got us covered while we wait. 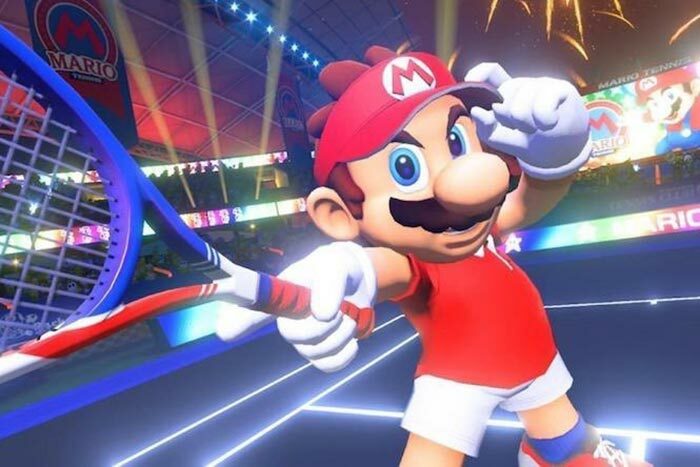 Mario Tennis Aces brings together the colour and personality of the Mario crew and combines it with the sport of tennis but with more than a few unexpected twists. You’ll be able to take Mario, Luigi, Peach, Bowser and even a Chain-Chomp onto the court and smash, dink and lob your way to victory in a variety of tennis modes; including an intriguing story mode which we’re excited to get our hands on. With a robust multiplayer and online modes in addition to the single-player options, Mario Tennis Aces has the potential to occupy your time during the summer months. We’ll be getting our hands on Mario Tennis Aces shortly and when we do, we’ll let you know if it looks like it’ll live up to the hype. Mario Tennis Aces will release exclusively for the Nintendo Switch on June 22nd. When a game accompanies a big summer movie it’s usually bad news. Jurassic World Evolution might change our mind on that though. With the release of Jurassic World Fallen Kingdom at the cinema, you can watch all the dinosaurs you want on the big screen before coming back home to control them. 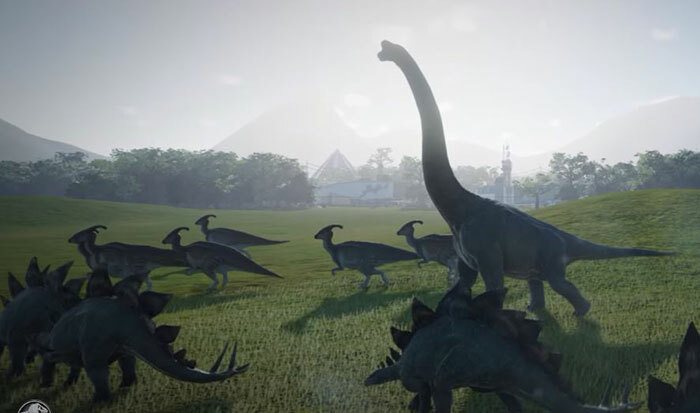 Jurassic World Evolution lets you take control and build your very own Jurassic Park. Anyone who’s familiar with the old Theme Park and Theme Hospital games will immediately feel at home, except this time around you’re not managing rollercoasters and waiting rooms, you’re dealing with Triceratops and Raptors. The game will feature around 40 types of dinosaurs with the goal being to develop five-star dinosaur parks across all of the game’s islands. You’ll have to handle emergency situations including dinosaur breakouts, so hopefully you can keep casualties to a minimum. Jurassic World Evolution is out on June 12th on PC, PlayStation 4 and Xbox One. We mentioned the return of Donkey Kong last month and needless to say, it met all of our lofty demands. 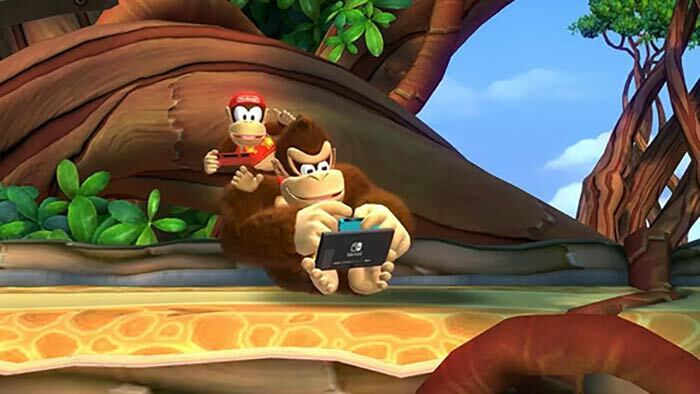 One of the greatest 2D platformers of the last decade, this port of Donkey Kong Country Tropical Freeze brings all the fun of the original Wii U game while also improving its performance, allowing you to play on the TV or on the go, thanks to the magic of the Nintendo Switch. While it provides players with more than a stern test while playing as Donkey Kong, Nintendo have added the coolest of Kongs: Funky Kong. He can ride through levels on his surfboard which allows him to hover over traps and traverse danger in a more manageable way than Donkey Kong. This means that newer players get the chance to join in without falling to their death or being hit by a penguin repeatedly. Tropical Freeze is also aesthetically pleasing, mixing up the tropical, jungle-like world of Donkey Kong with the ice and harsh cold aura of the Viking penguin invaders who are trying to stop you. Donkey Kong Country Tropical Freeze is out now for Nintendo Switch and you can read the full review on Pause Resume. It’s easy to pigeonhole Quantic Dream’s games as the ‘Choose Your Own Adventure’ books of video games but in many regards, that’s exactly what they are. Quantic Dream’s Detroit: Become Human sees you take control of three Android robots as they start to understand what it means to be human and start to ask for freedom and equal rights in order to be able to live peacefully amongst us. All three Androids that you control are vastly different and as a result, allow you to find yourself in a variety of situations. With one you’ll investigate crimes, with another you’ll care for a young girl and with the third, you’ll lead an Android rebellion. Their different stories interlink but each has their own objective in mind. Throughout the game, you’ll make decisions that will drastically affect future chapters, with one choice in a previous chapter often affecting the options available to you later on. It’s a game that forces you to think before you act – if it gives you the time to think, as some decisions will need to be on impulse. Do you shoot or let them go? Should you pick the safer route during a chase or risk the quicker one? Detroit throws choices at you all over the place and it’s up to you to make the right one. This heavily cinematic story-driven game blurs the lines between a movie and a game but does so with characters with enough personality and charm to keep you hooked for its 10 to 12-hour story. After you’ve finished, you can jump back in at any point in order to change a decision and find out what the consequences of a different action might’ve been. For those who like a good story that will keep you gripped for its duration, you can do far worse than Detroit Become Human. Detroit Become Human is out now on PlayStation 4 and you can read the full review here. 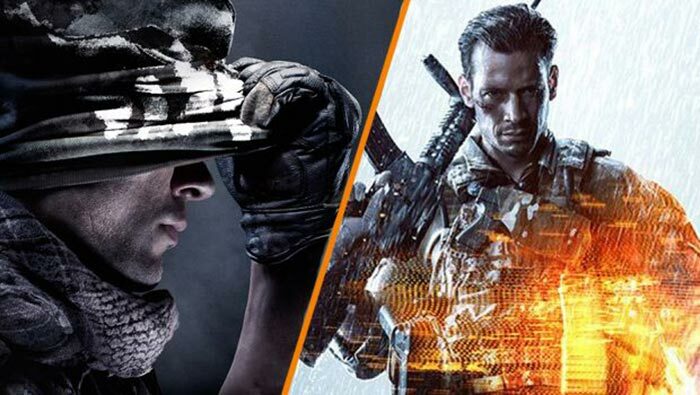 While E3 is usually the place for game reveals, the new Call of Duty and Battlefield were both recently announced, each with interesting and iterative changes on what’s come before. Call of Duty Black Ops IIII (not IV and 4 interestingly enough) will release with a big focus on the ever-popular Zombies mode and a brand new Battle Royale game type – hot on the heels of PUBG and Fortnite. While we don’t have too many details on the new modes, one thing we do know is that Call of Duty Black Ops IIII will not feature any type of single-player campaign. There are rumours that it just wasn’t going to be ready in time for the October 12th launch date and resources were moved to ensure that the Battle Royale mode (called Blackout) would be ready in time. For those who have been living under a rock for a while, Battle Royale modes feature a set number of players (usually 100) and task you with being the last person standing at the end of a match. In other games it’s usually a tense affair, so it’ll be interesting to see how the frantic and fast-paced Call of Duty gameplay crosses over. We’ll know soon enough. The new Battlefield game also follows Call of Duty’s strange numbering conventions with the latest edition in the series taking the name of Battlefield V.
Often referred to as the Super Bowl for video games, E3 is the show where the big publishers and developers all congregate together and reveal what their plans are for the next twelve months or so. There will be big reveals, new games and certainly a surprise or two along the way. Xbox should unveil a number of previously unannounced titles, with a new Gears of War and Halo expected. PlayStation have already confirmed that they’ll be showing a number of their big hitters in more detail, including the highly anticipated Ghosts of Tsushima and the Hideo Kojima directed Death Stranding. The latter of which also features actors Mads Mikkelsen and Norman Reedus in a rather exciting cast. Nintendo will also be there and look set to focus on games releasing this side of Christmas. While this is likely to mean that news on Metroid Prime 4 and the next Zelda won’t be happening, we can expect the focus to be on Super Smash Bros and the next titles in the Pokémon franchise. Both of which are expected to release this year. The E3 press conferences kick off on Saturday, June 9th with EA and end with Nintendo on June 12th, the same day that the E3 show floor in Los Angeles opens to the press and public. 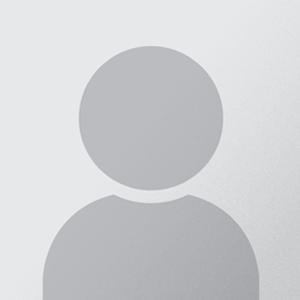 You can watch all of the conferences by clicking on the links above at the designated time. 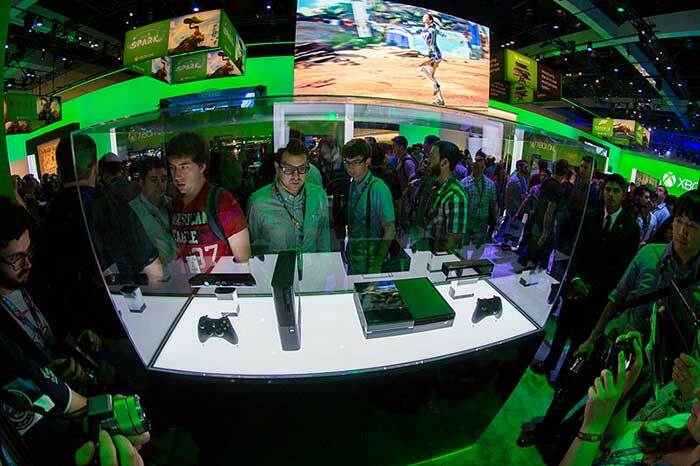 You’ll find coverage of all the E3 press conferences at Pause Resume, complete with commentary and reaction from the team. Until next month, it’s time to top up on the sun tan and get my shades on so I can safely play on my Switch outside.